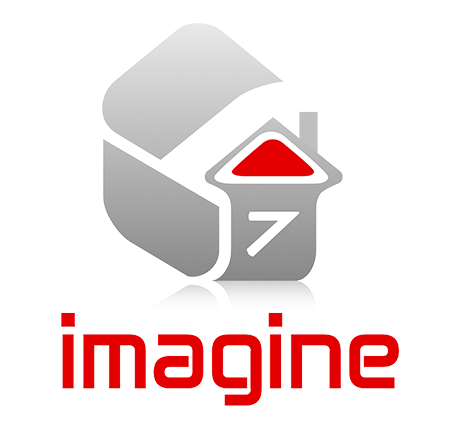 Imagine7 FeltBack EPDM is the ideal roofing membrane for your domestic or commercial flat roofing project. 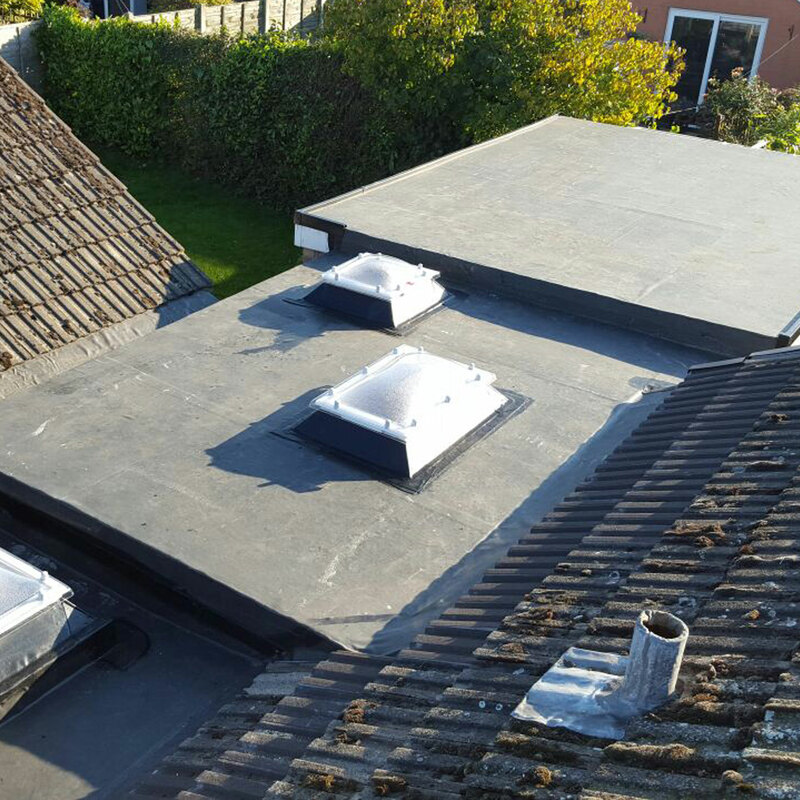 Whether you have a leaky flat roof in need of repair or are in search of an entirely new roofing system, Rubber is the perfect single-ply membrane for the job. Manufactured by world leaders in flat roofing technology Imagine FeltBack has established a record of superior product durability and long-term weather resistance. Imagines FeltBack is regularly specified for many different types of projects of varying size, degree of complexity and type of property from simple garages, whole houses to large commercial properties across both public & private sectors. The unique felt backing allows easy installation to a variety of deck surfaces resulting in a system suitable for overlayment of existing surfaces, roof renovation, new projects, domestic roofing or industrial installation. It is also the perfect waterproofing layer for green roofs and terraces including accessories for paving support discs to drainage outlets.